This FREE WEBINAR is over. Listen to all replays, here. This is the 2nd part of our series. If you missed the first part, you can listen to it here – – though it’s NOT a requirement for part 2. Last time, we discussed the mysteries of marketing and how “intention” mixed with technology can catapault your business into the next Dimension, literally. This series, you’ll get 9 action steps to glide you into 2013: one foot grounded and; the other foot in the ethers. WHERE: On your phone or online. The Log-in info will be sent to you 24 hours before the webinar. We all agree – – – there IS a higher calling. 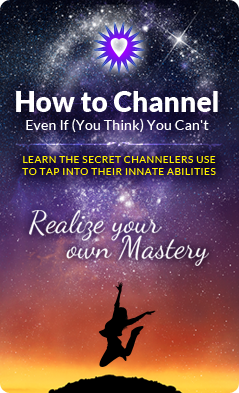 If not, you probably wouldn’t be reading this right now So, hyper-intelligent being : ), you know you have access to a higher calling but do you leverage in in your business? 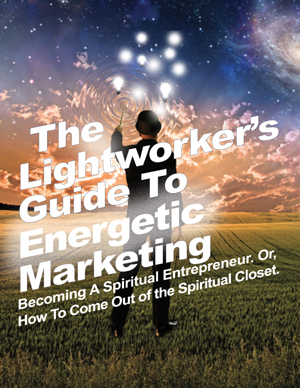 Why do so many lightworkers fall behind in technology and opportunities that could truly take their special gifts into the next dimension? We’ll give you a hint… Imitation is NOT the best form of flattery, especially when YOU are the imitator. 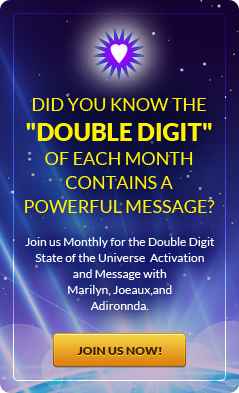 Join Marilyn Harper, Joeaux Robey, and Sherryl Frauenglass in a lively, fun discussion about how they utilize energy + technology, from home, to reach people all over the planet – – – and you can too! This and so much more – – despite loads of mistakes along the way. You are a Spiritual being attempting to do business on this Planet, Earth – – – Use it to your advantage! The universe intends for you to be ALL that you are and so much more! 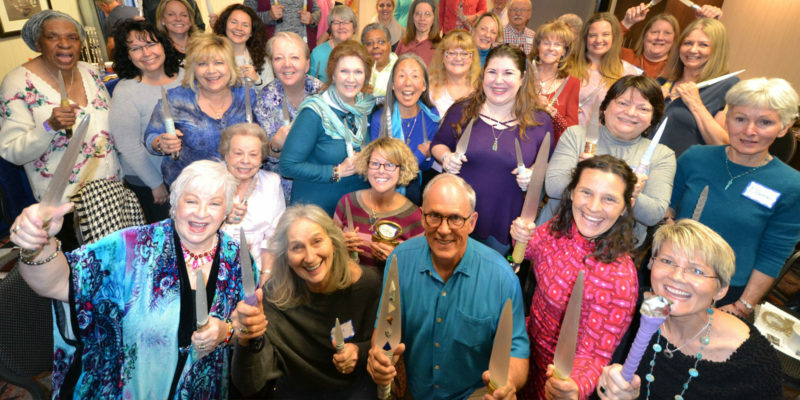 Marilyn Harper, Personal and Medical Intuitive, has been connecting to her guides and angels since 1996 – – when she began to channel a being named Adironnda. 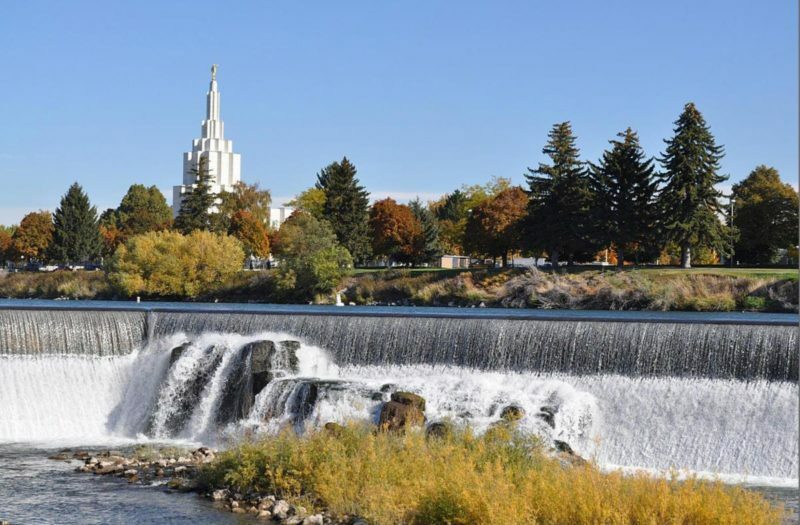 She has helped 1000s of people find their joy and connect with their own Spiritual gifts. 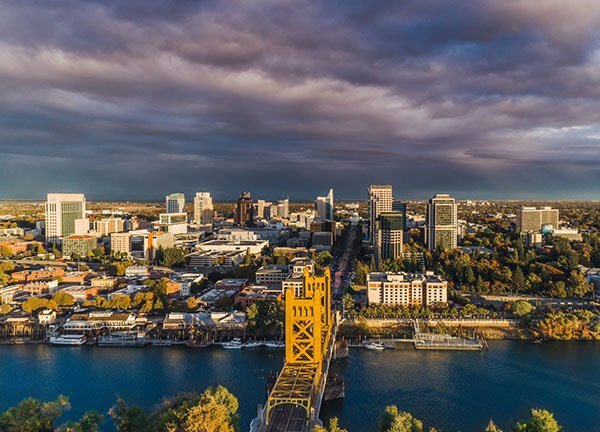 Joeaux Robey, SEO and Internet Marketer – MBA, was an online marketing executive in LA and suddenly, two years ago, woke up! 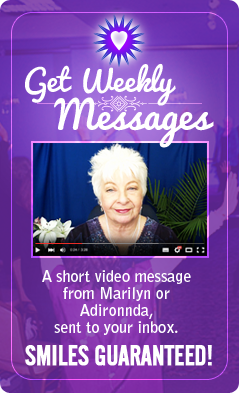 Since then she has helped Marilyn to build her business 8X and now wants to show other Lightworkers to do the same. Sherryl Frauenglass, Social Media Marketer, has catapualted her clients’ and her own business through the use of FaceBook as a networking platform for business. She wants to show you just how easy it is to grow your business from the comforts of your home. These 3 women have joined forces to show you how to tap into your intuition, mix it with a little technology and the Internet (don’t be afraid : ) and expand your business beyond your wildest imagination. They’ll teach you the importance of grounding while shooting your energy into the ethers. It’s simple, it’s fun, and YOU CAN DO IT. After all, the Universe is your cheerleader.